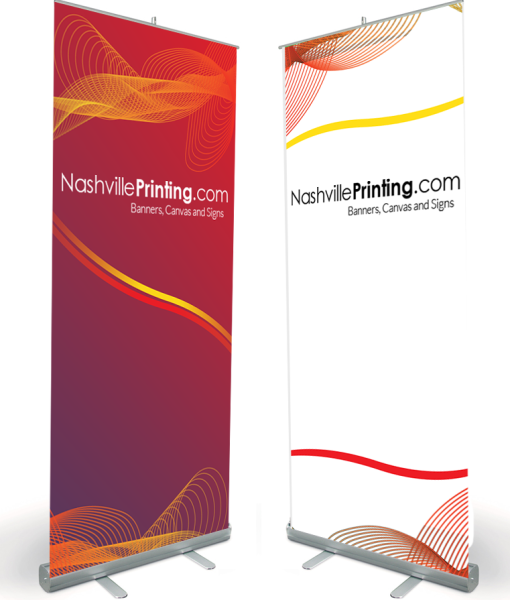 Our retractable banner stand displays your message in minutes at any event. 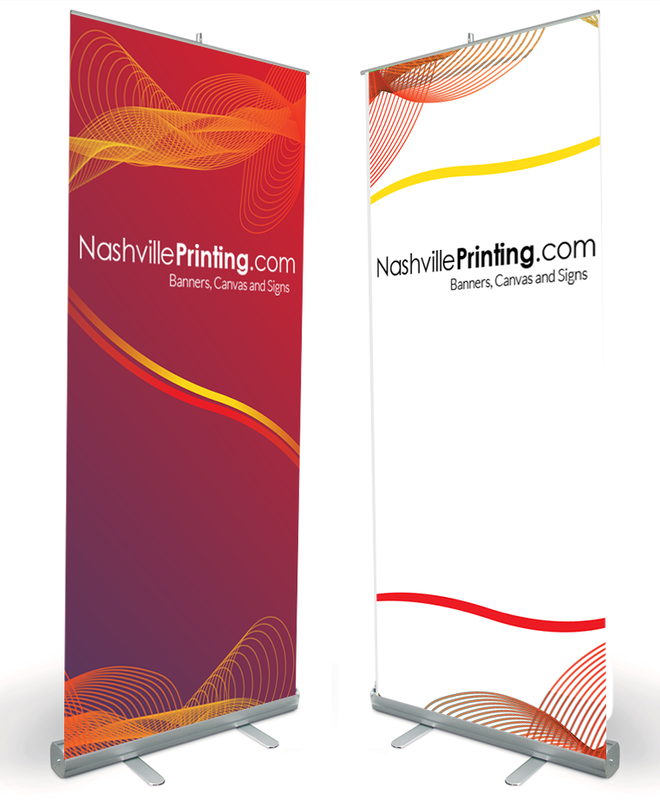 It is made with a durable aluminum stand and has a user-friendly retractable mechanism. The banner pulls up from the base of the unit and connects to a vertical support bar. 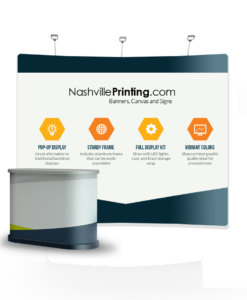 The compact display easily travels from event to event. It is stored in a convenient canvas carrying bag, which is included in the price.